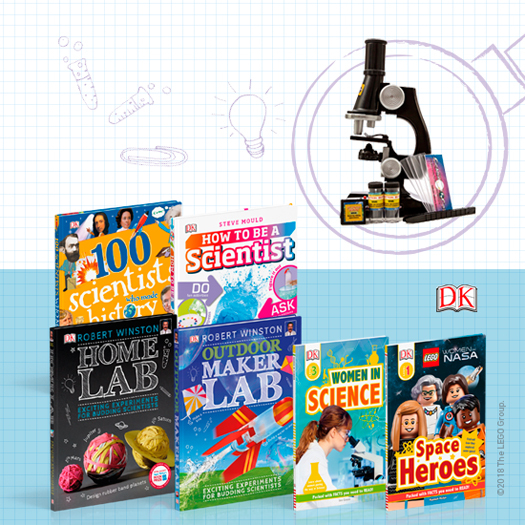 Win a HUGE kids science book bundle, science experiments kit and a microscope! 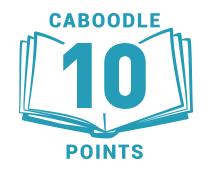 Discover 100 remarkable scientists who shaped our world; meet Mae Jemison, the first African American women to travel in space; construct exciting outdoor experiments, and much more! 10 lucky runners-up will get a copy of Outdoor Maker Lab.